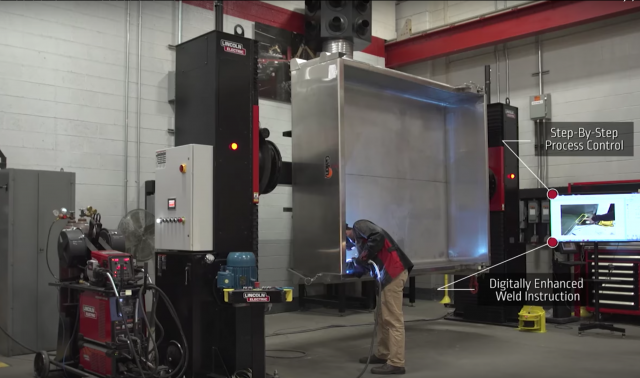 A product overview of Lincoln Electric’s Smart Positioner, which combines automated part positioning with step-by-step software enabled weld verification for control of large, complex weld assemblies. 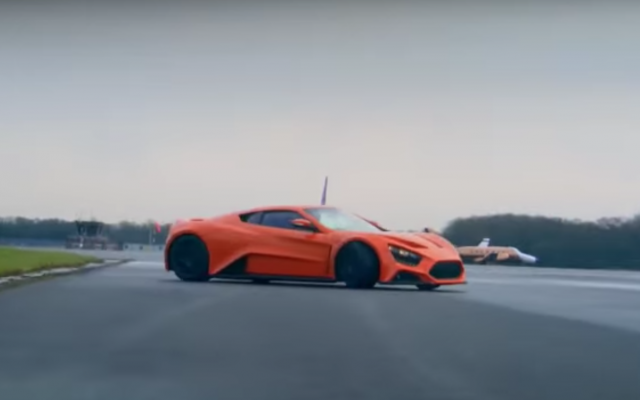 Take a video tour of the high-tech Ferrari Manufacturing factory, where some of the world’s best sports cars are built. 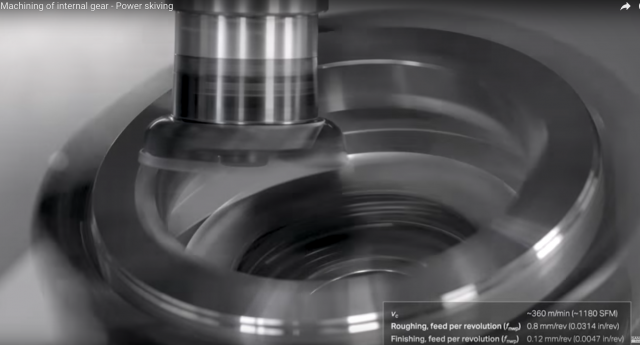 Watch a demonstration of the machining of internal gears with power skiving, a continuous cutting process that enables machining to be carried out in a single setup. 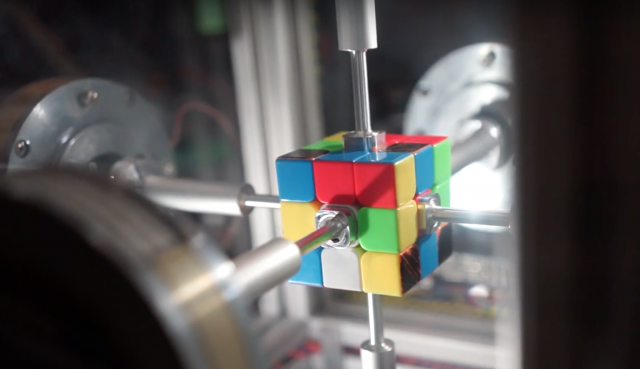 Watch as this MIT-developed robot sets a world record for solving a Rubik's cube. 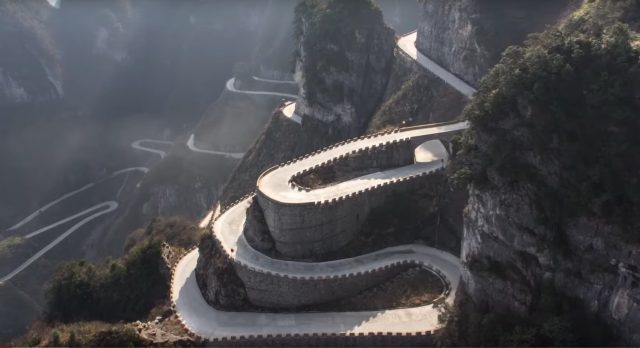 Here's a look at 14 roads around the world that are not for the faint of heart. 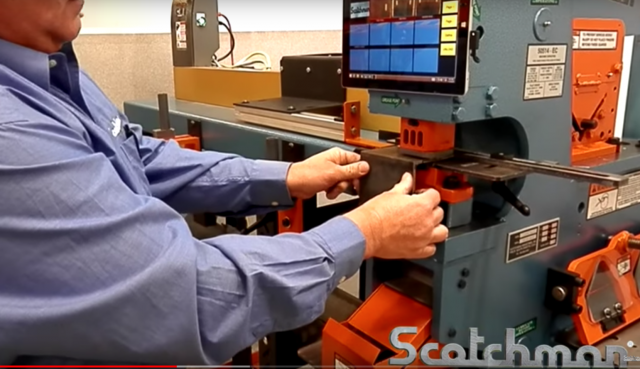 Scotchman Industries demonstrates how to increase the efficiency and productivity of Hydraulic Ironworker metal punching and shearing stations with its RG automatic measuring and positioning systems. 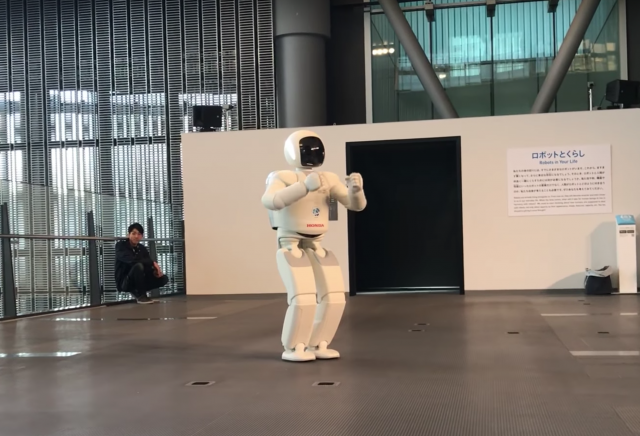 Watch as Honda's ASIMO, billed as "the world's most advanced humanoid robot," shows off at the Tokyo National Museum of Emerging Science and Innovation. 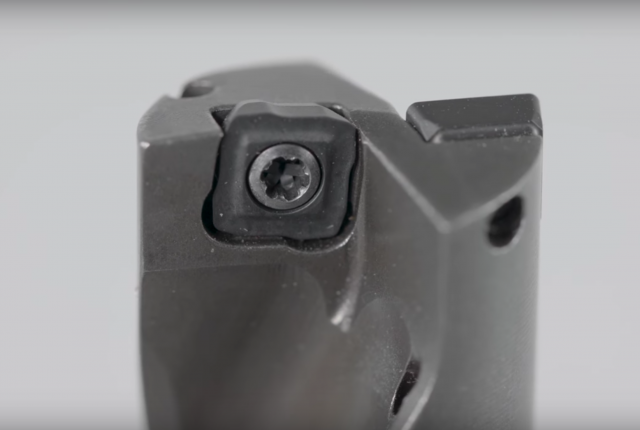 Effective chip control is the most important factor in indexable insert drilling operations and is essential for quality hole making. Speed isn't everything, but sometimes it can be pretty impressive. 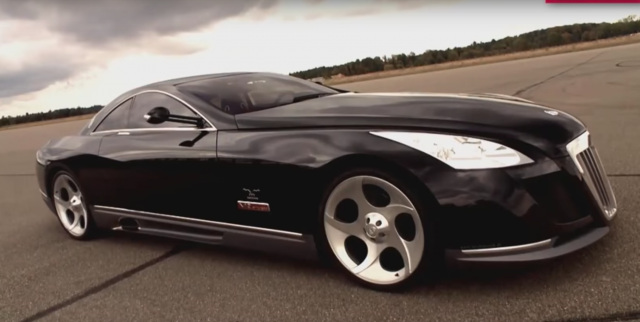 Here's a list of the top ten "ridiculously fast" cars. 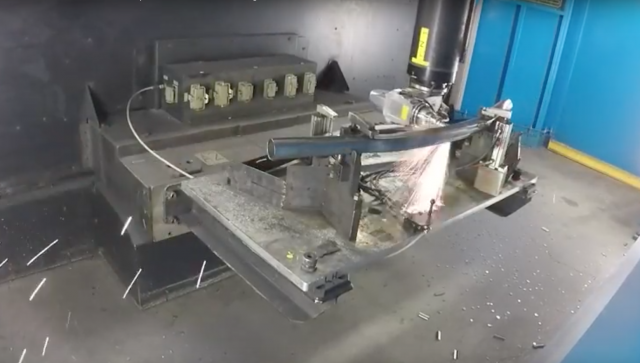 See how an automotive parts manufacturer is benefiting from the new generation of Prima Power 3D laser cutting machines. 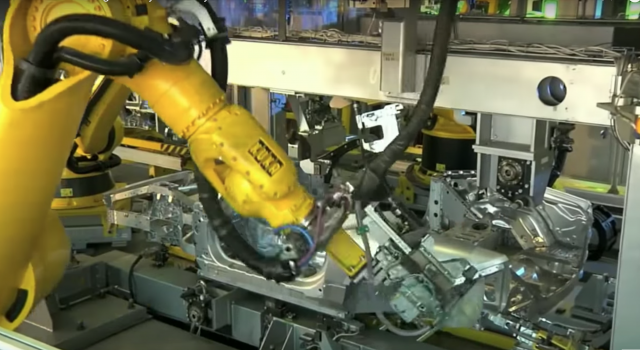 This factory in Bucharest, Romania faced a skills shortage. 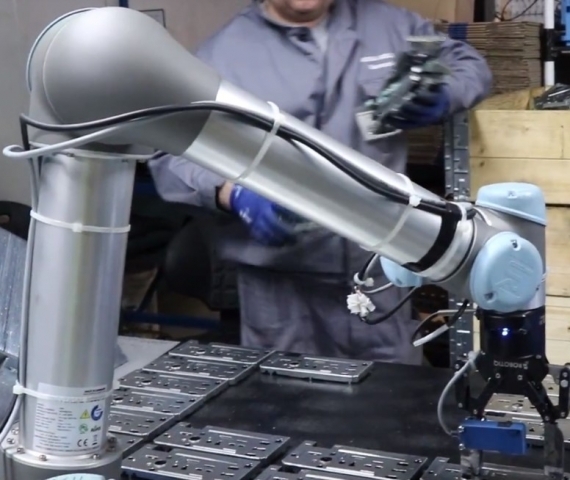 The solution: build in-house expertise in adopting robotics solutions. 3M is better known for making Scotch tape than for leading-edge technology markets, but CEO and chairman Inge Thulin tells "Mad Money" host Jim Cramer that the electric car market is a perfect fit for the 115-year-old company. 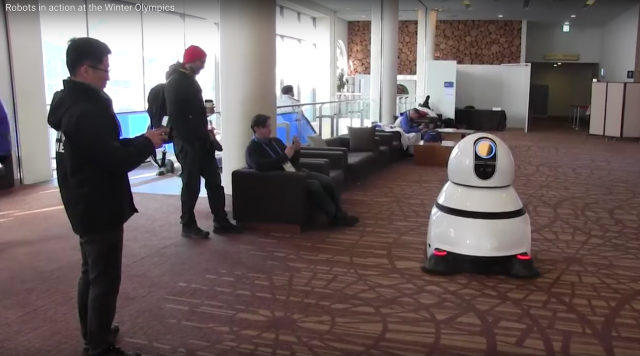 The array of robots in action at the 2018 Winter Olympics even includes robotic fish swimming in an aquarium. 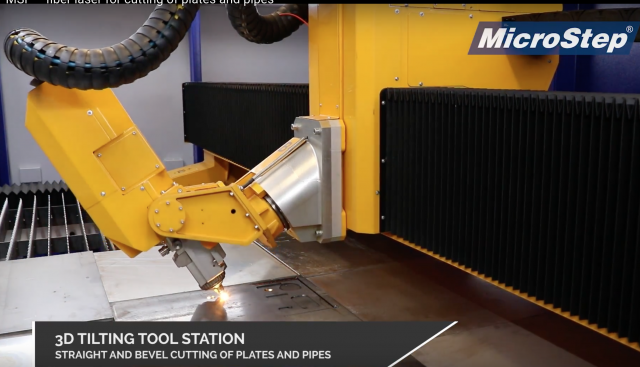 The MSF is a laser cutting system for the cutting of materials with a fibre laser, or a combination of fibre laser and plasma. This machine is designed for the production of highly accurate parts at high cutting speeds, and offers low maintenance and operational costs. 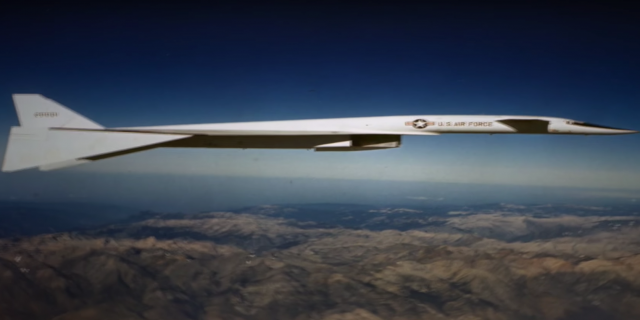 According to Top10 Information, these are five of the most secret military aircraft in history. 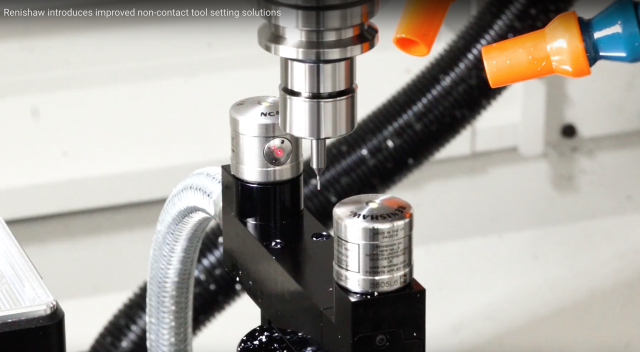 Building on the proven design of the existing NC4 system, Renishaw has introduced an enhanced solution to satisfy the demands of the rapidly evolving manufacturing environment. 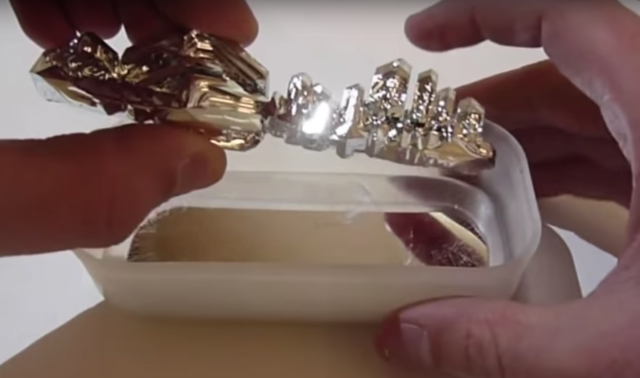 7 of the most strange materials that actually exist. 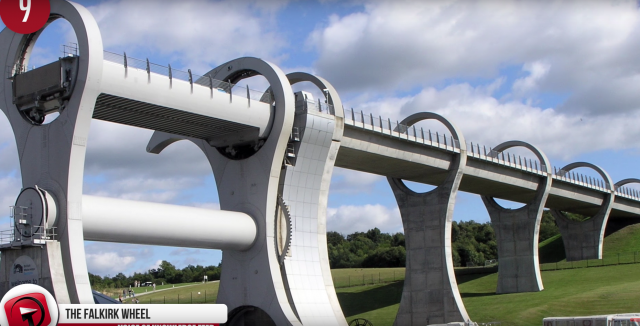 Some some of the world's engineering marvels, from Chandra X-Ray Space Telescope to Hong Kong International Airport. The Sweptail by Rolls Royce is number one on the list of the seven most expensive cars in the world, at a price tag of $13 million.